Buying a new home is one of the biggest milestones in your life. Here at Home Nation, we understand that being able to stick to your budget while purchasing a quality home is of the utmost importance. But if you’ve been having trouble finding a new or used single wide that’s perfect for you and your family, give us a call today. 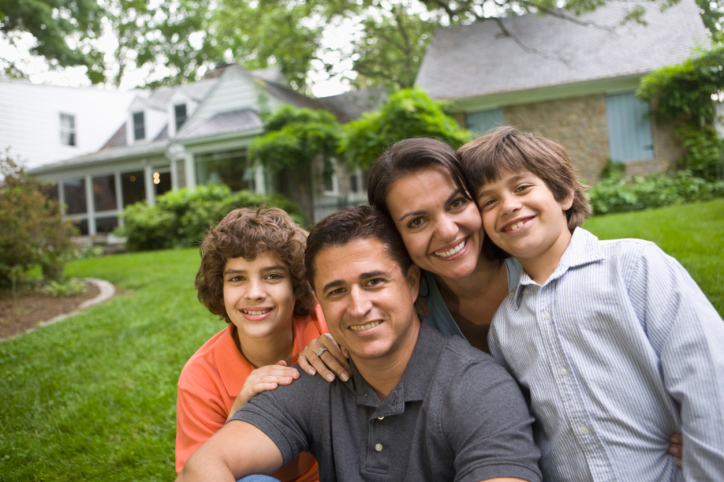 We would be happy to discuss your options and help you find the home of your dreams. What is a Single Wide? 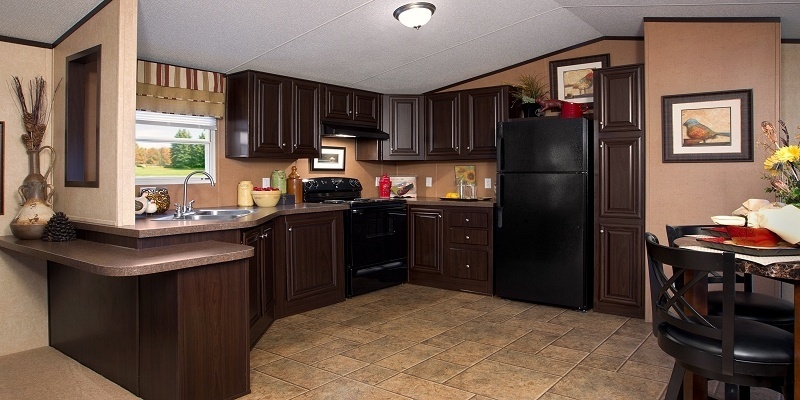 A single wide is what used to be known as a "mobile home" but is now more appropriately called a "manufactured home". These structures are pre-built in a factory and then transported to your site. Prior to 1976, these homes were built using no particular building code. 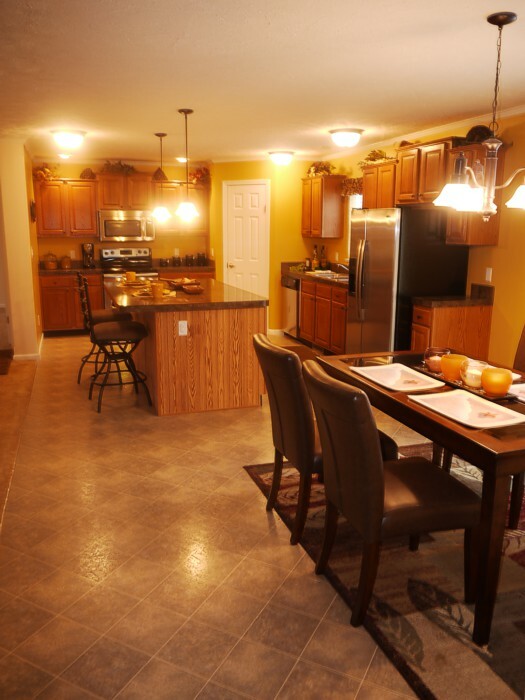 Now, manufactured homes are built to the national Housing and Urban Development (HUD) code. Should I Buy a Single Wide or a Double Wide? The primary difference between a single wide and a double wide is the size. As their name suggests, single wides consist of a single unit that is built inside a factory and then delivered to your site. Double wides, on the other hand, are made up of two units that are pre-built, delivered, and then joined together once on site. Thus, the decision to buy a single wide or double wide is entirely up to you. If you’re working with a smaller budget or don’t need as much space, a new or used single wide could be the best choice for you. Keep in mind, too, that single wides come single wides come in a variety of sizes and floorplans, so you can choose the options that best fit your needs. Affordability - For a fraction of what you might pay for a stick-built home, you can get a high-quality, well-constructed single wide or other type of manufactured home. At Home Nation, we NEVER skimp on quality, yet are able to provide single wides at an affordable price. 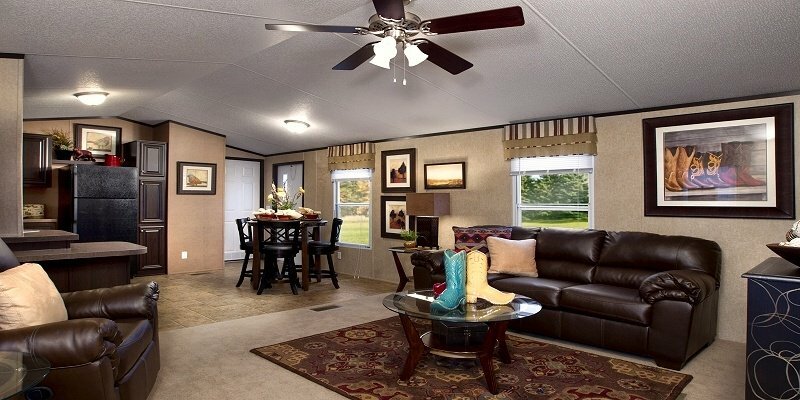 Enjoy the perks of home ownership without the hassles - Mobile homes let you enjoy the benefits of owning your own home without the added hassles that come along with traditional homes. Mobile homes involve much less maintenance, yet you still have your own space that you can paint, decorate, and live in however YOU want. Can I Customize My Single Wide? Unlike many other single wide dealers out there, Home Nation is transparent about pricing and never sneaks in hidden fees for so-called “upgrades.” You can see an estimate of the FINAL cost of your single wide as soon as you select your base model, options, and shipping location on our website. Home Nation is a family-owned business dedicated to delivering high-quality AND affordable homes to families all across the country. We are based out of Goshen, Indiana, but also have four additional locations across the country and are continuing to expand to better serve our nation-wide customers. When you shop with Home Nation, you're not just buying a mobile home—you're also buying our excellent customer service. We can help you design, order, set, and even finance your new home. At the end of the day, we’re on a mission to provide you a home that you absolutely love at an affordable price. If you’d like to learn more about Home Nation or would like more information about how to get started designing the perfect house for you and your family to call home, give us a call today at 1-877-50-HOMES!